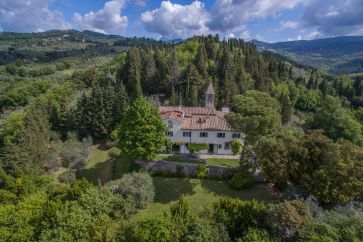 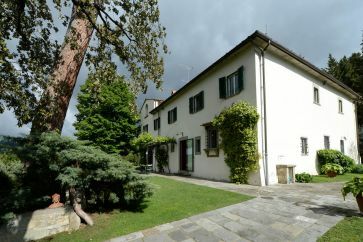 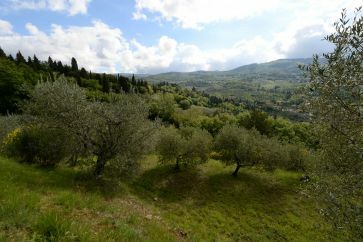 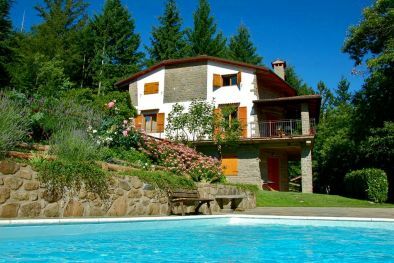 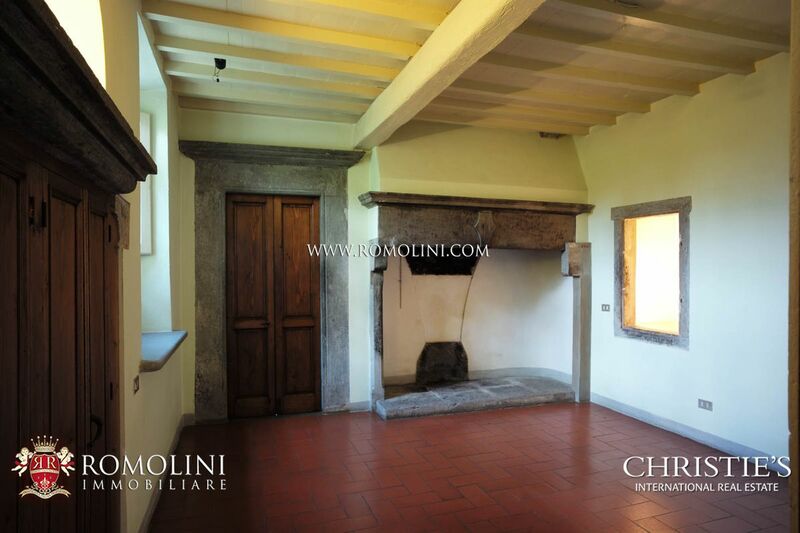 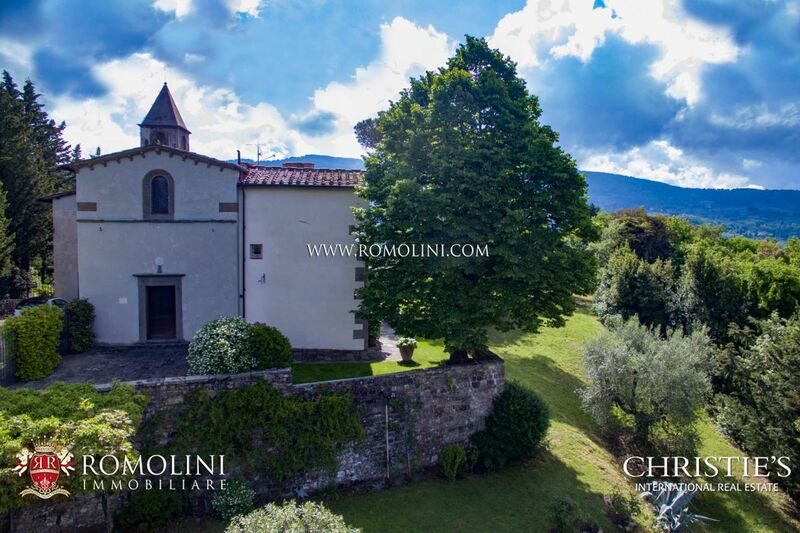 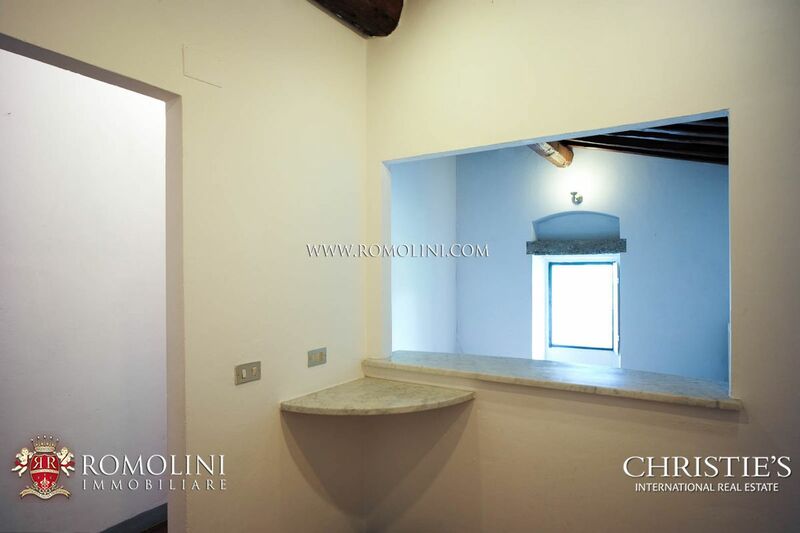 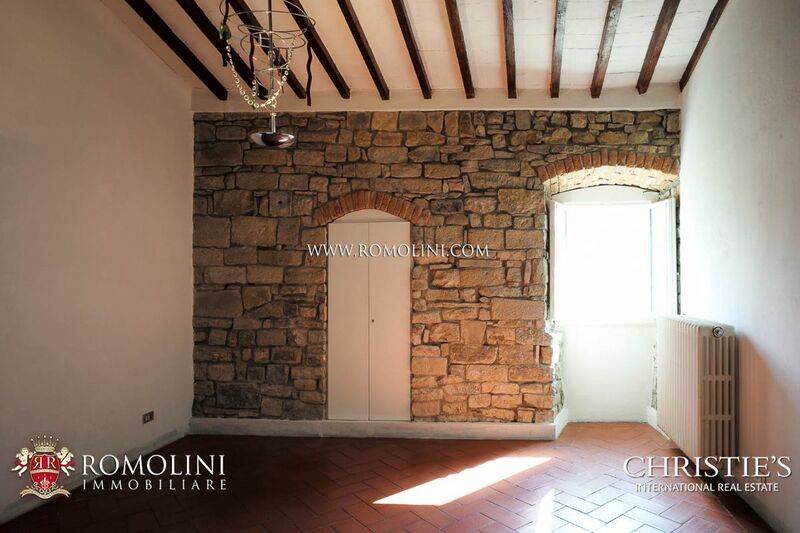 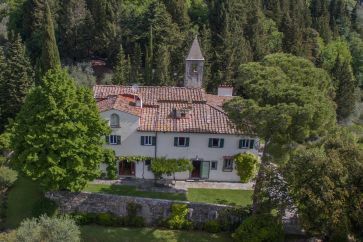 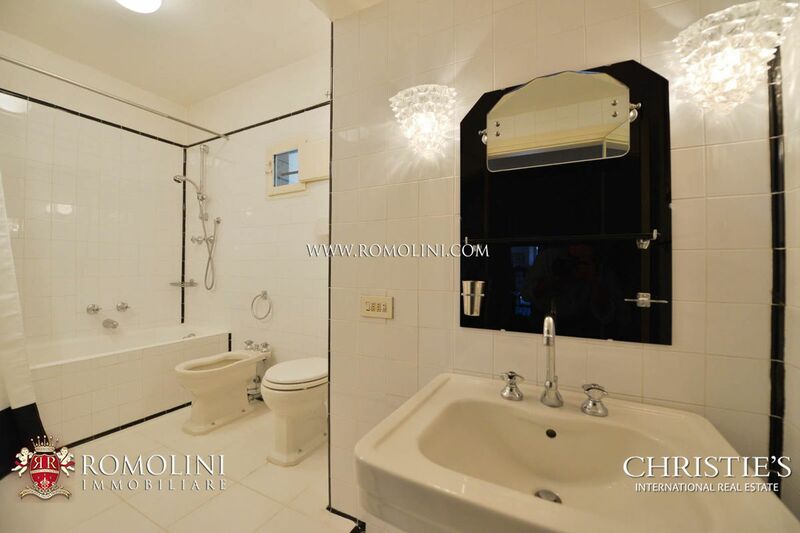 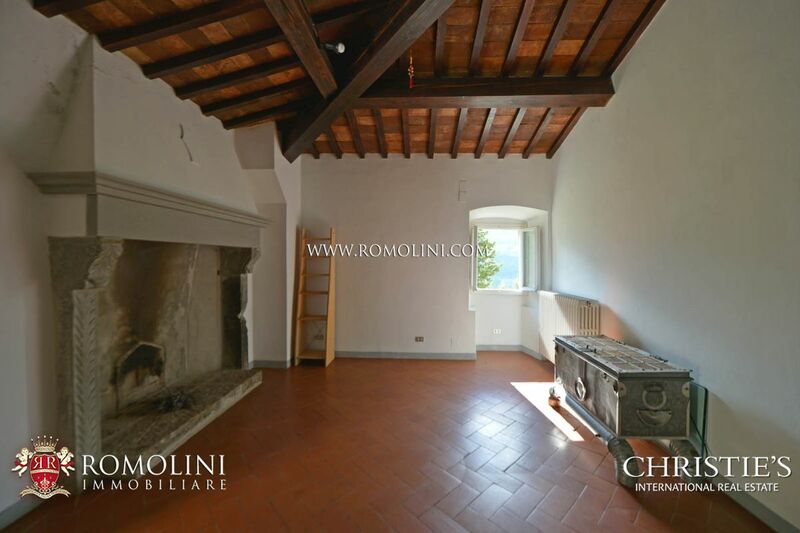 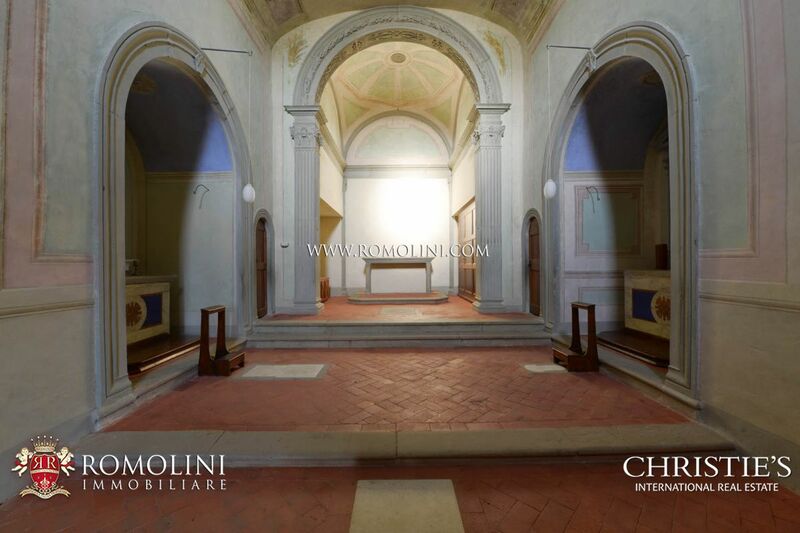 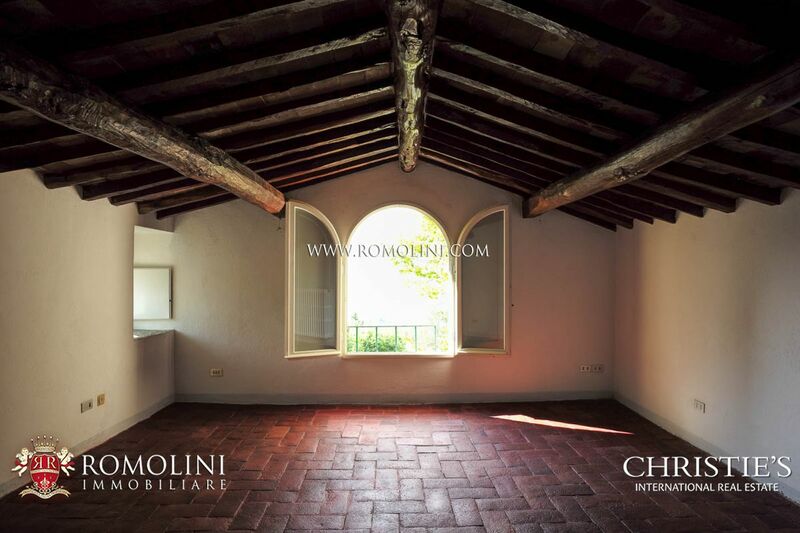 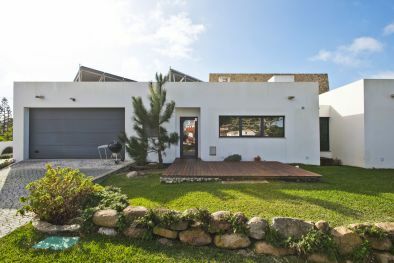 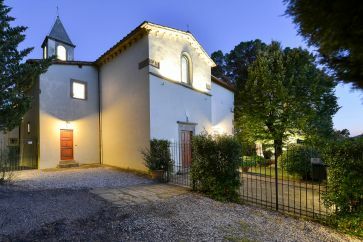 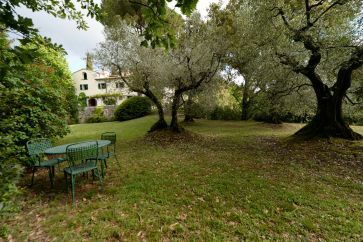 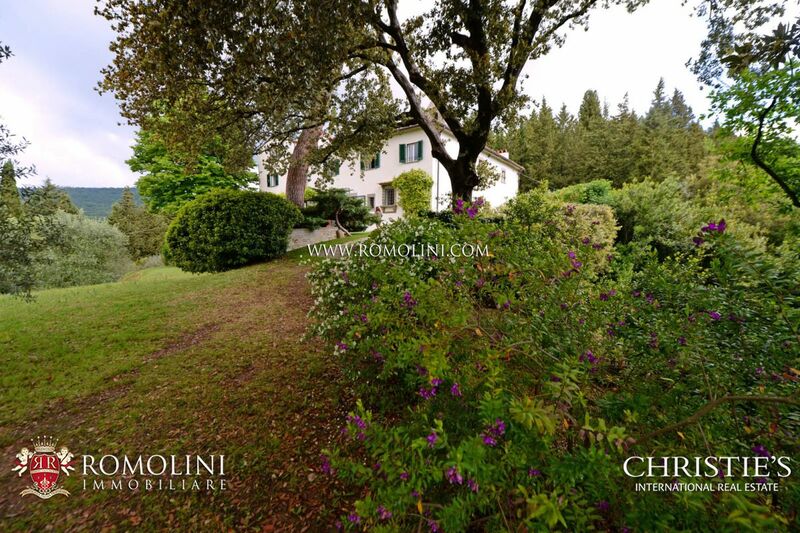 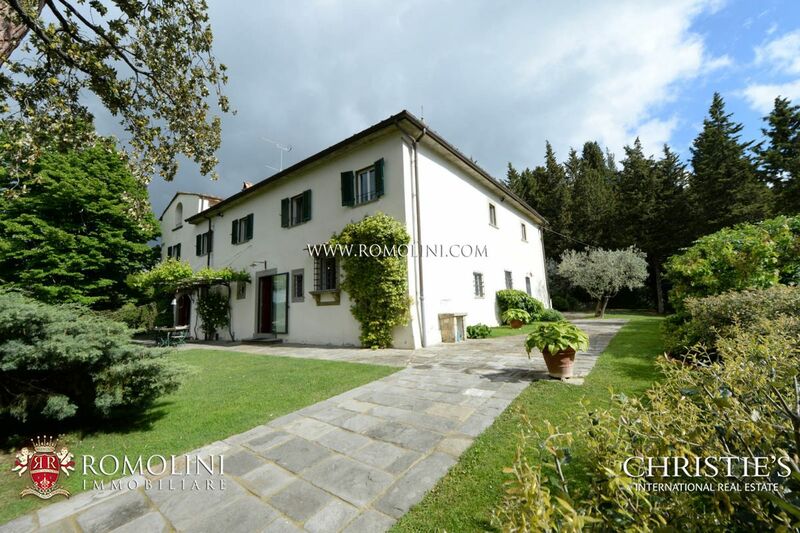 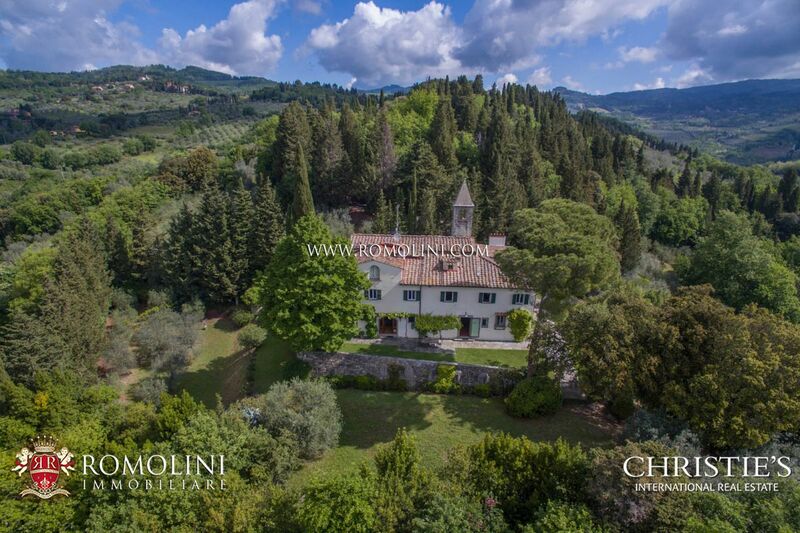 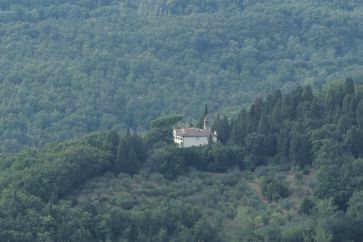 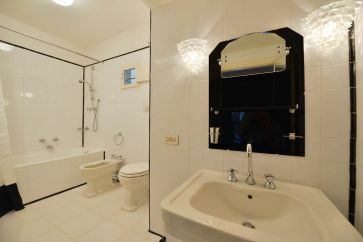 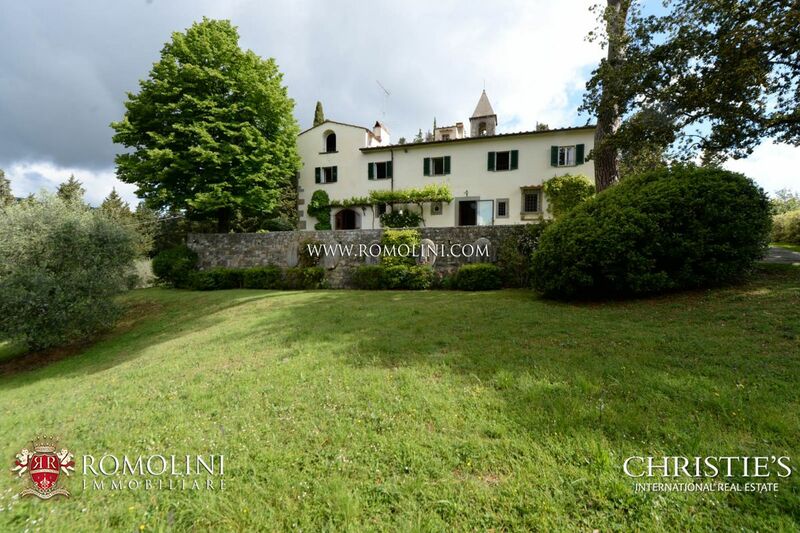 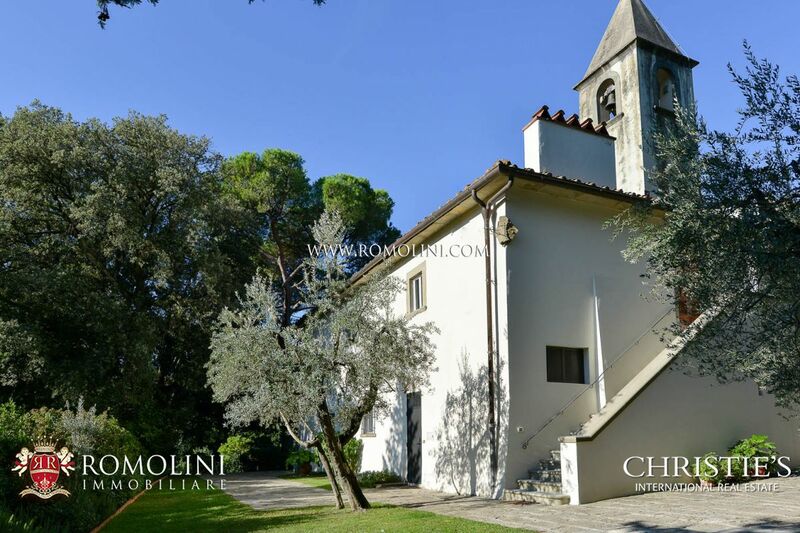 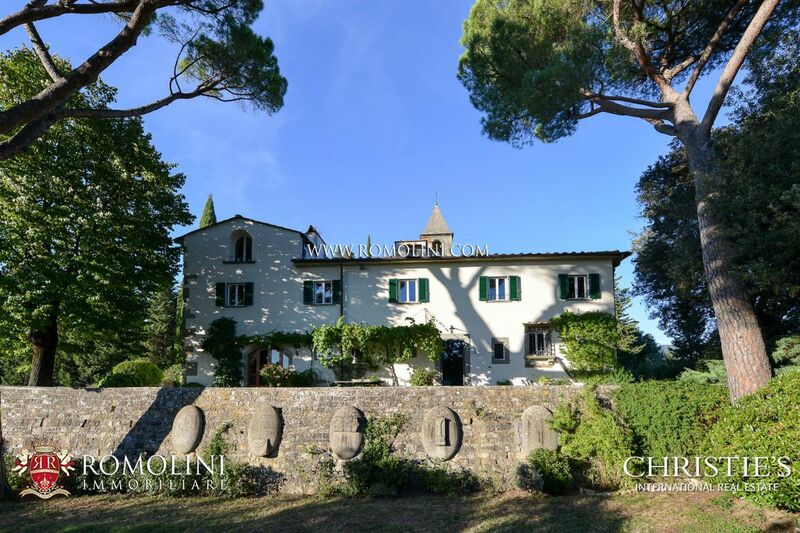 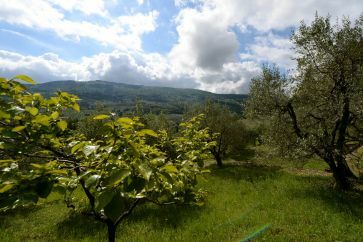 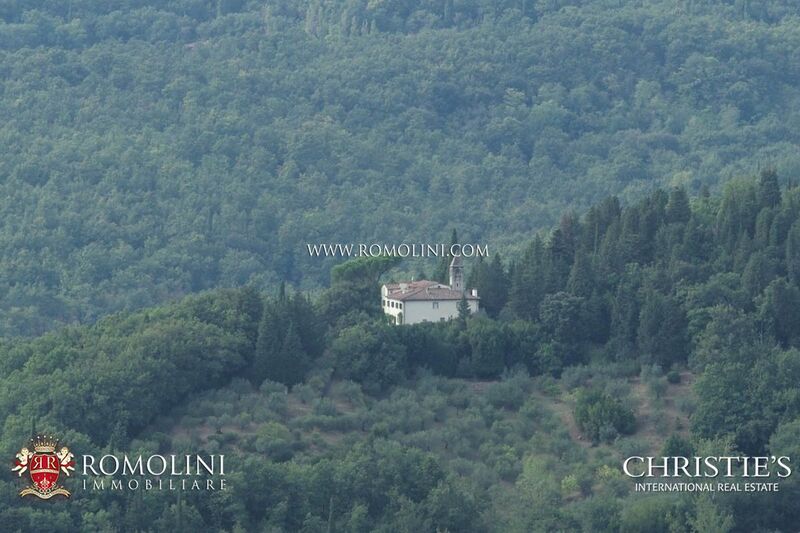 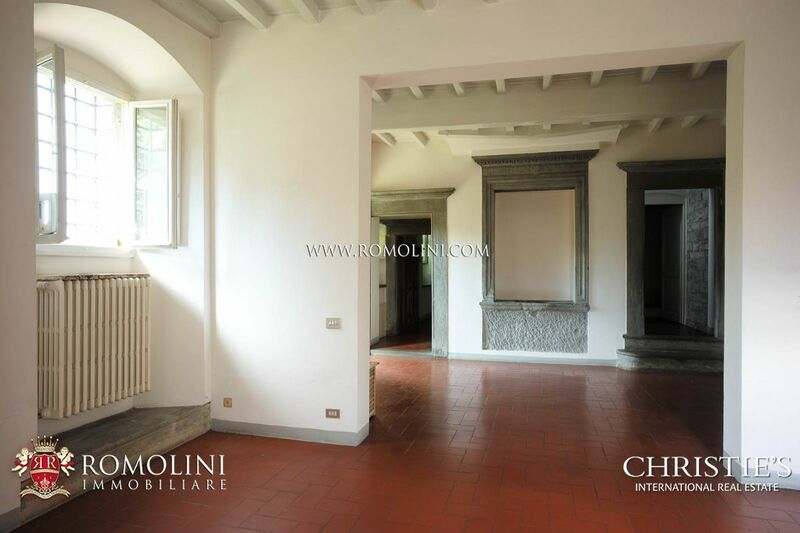 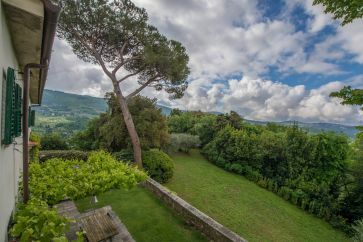 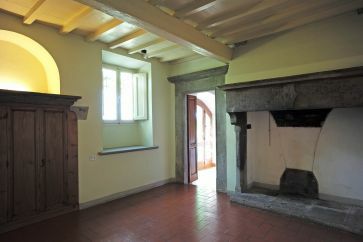 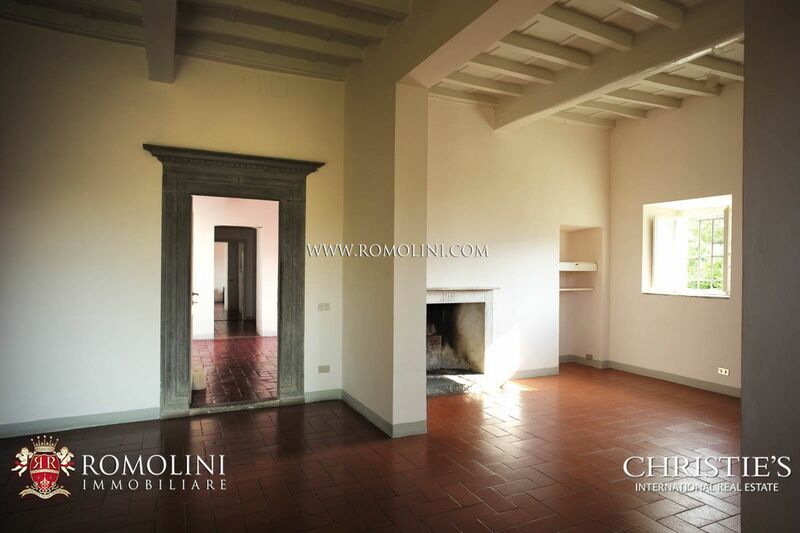 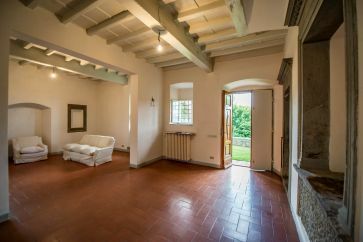 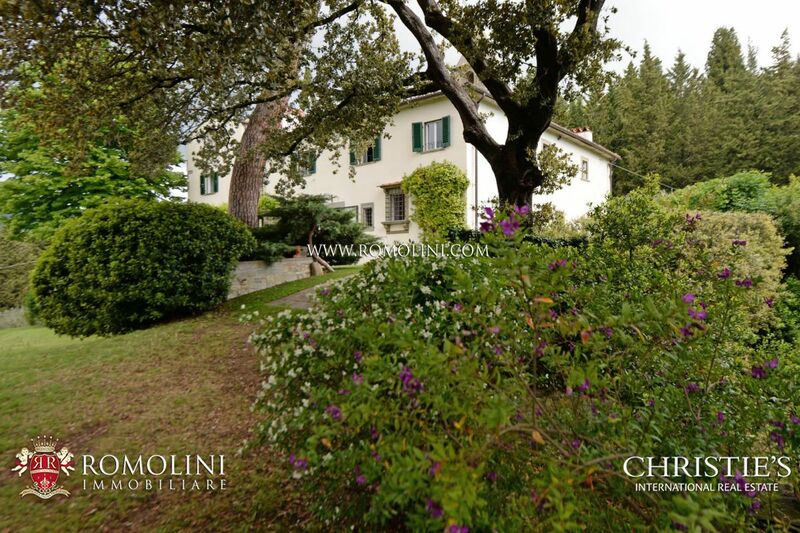 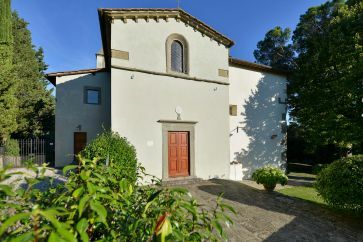 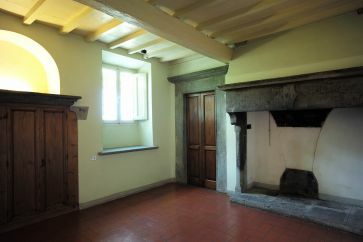 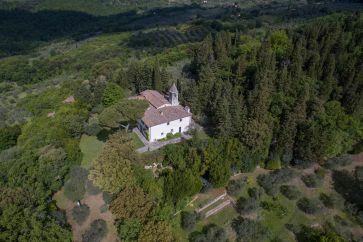 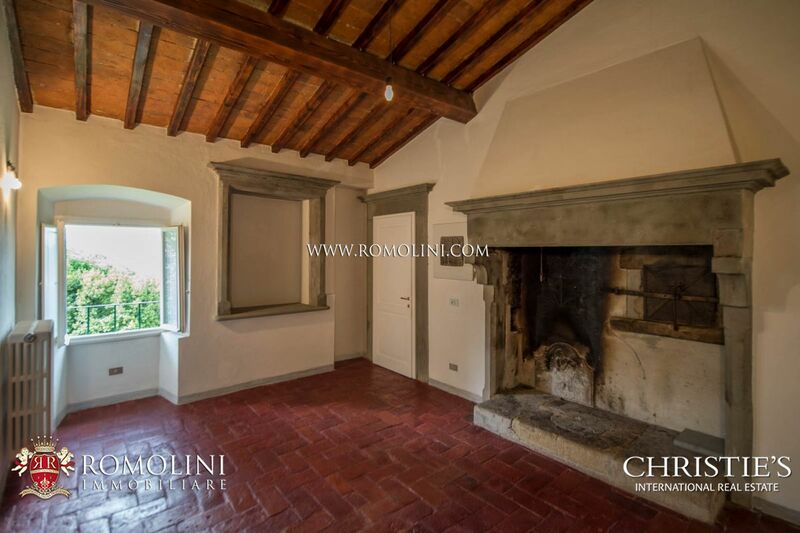 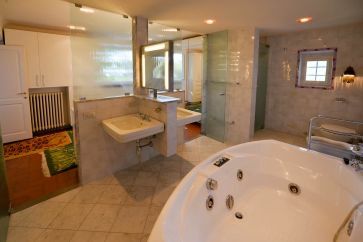 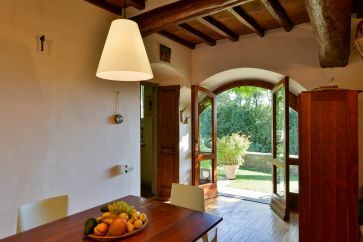 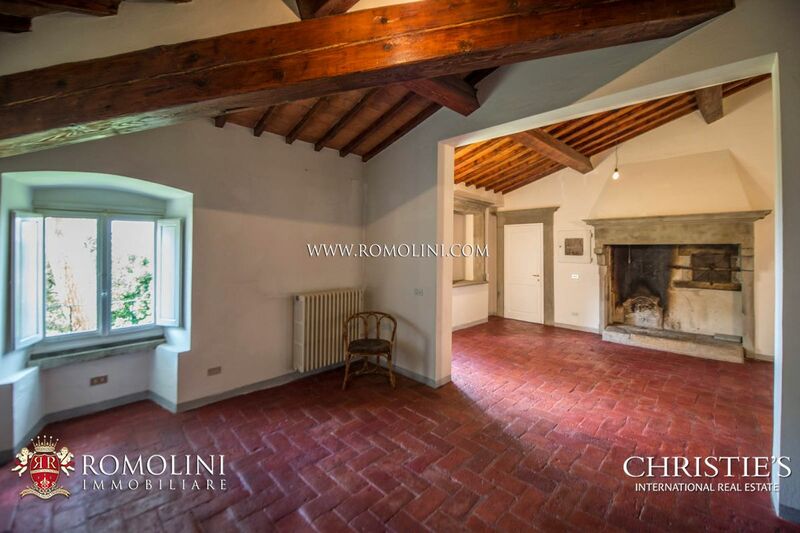 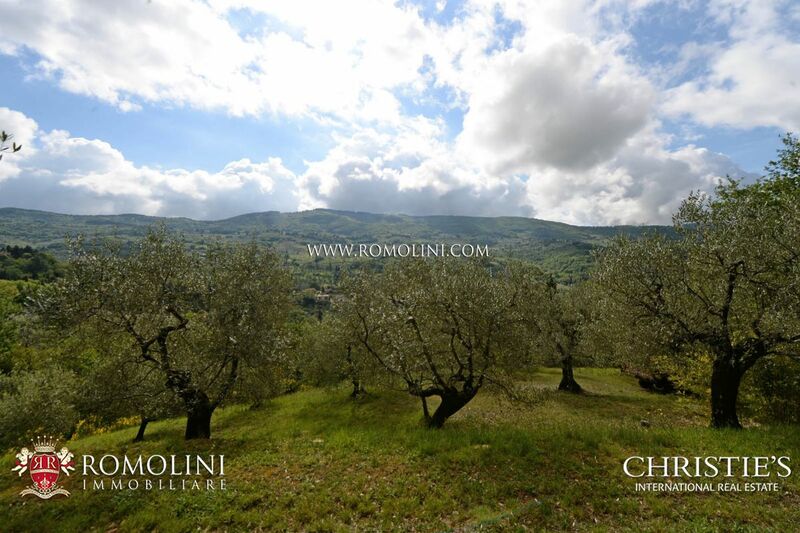 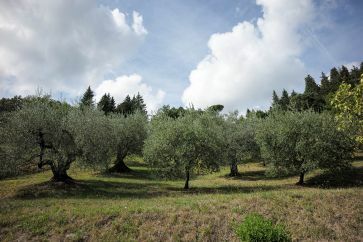 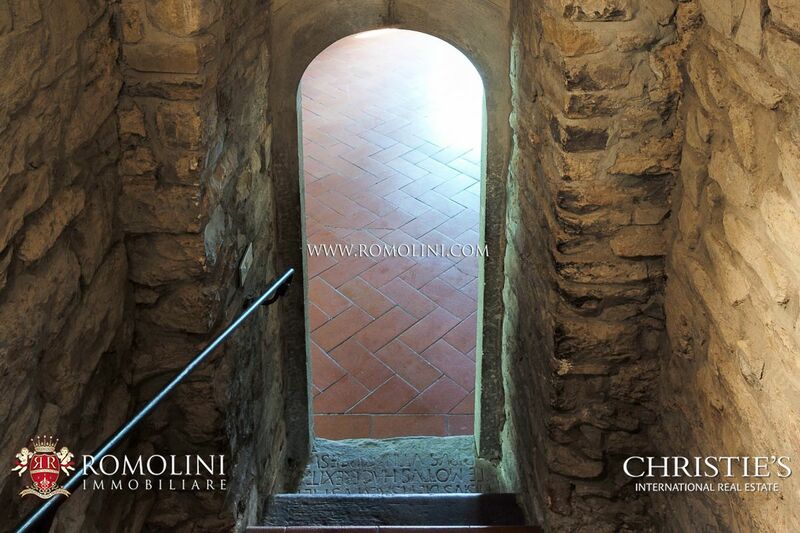 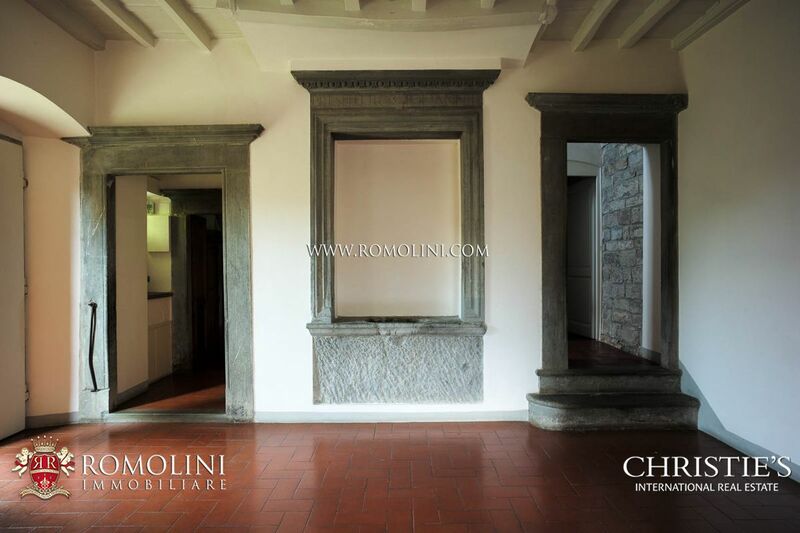 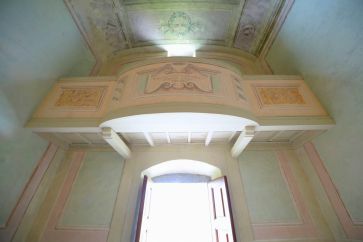 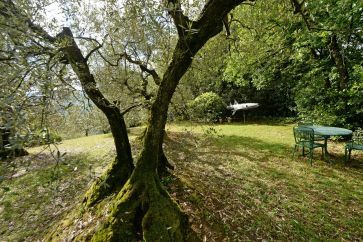 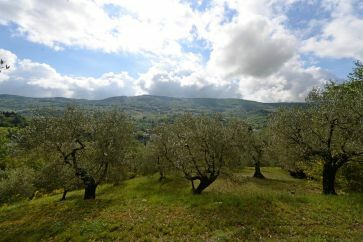 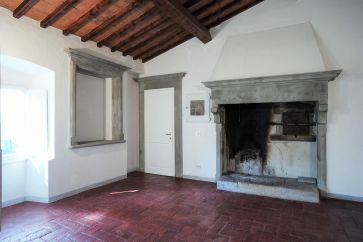 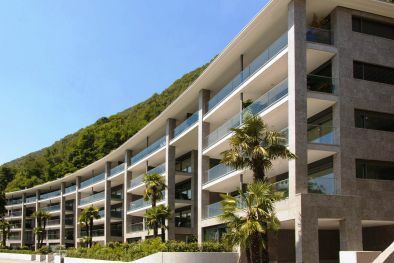 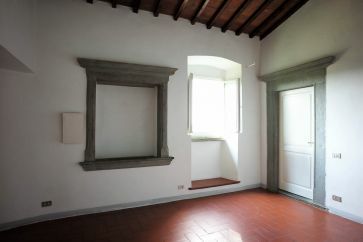 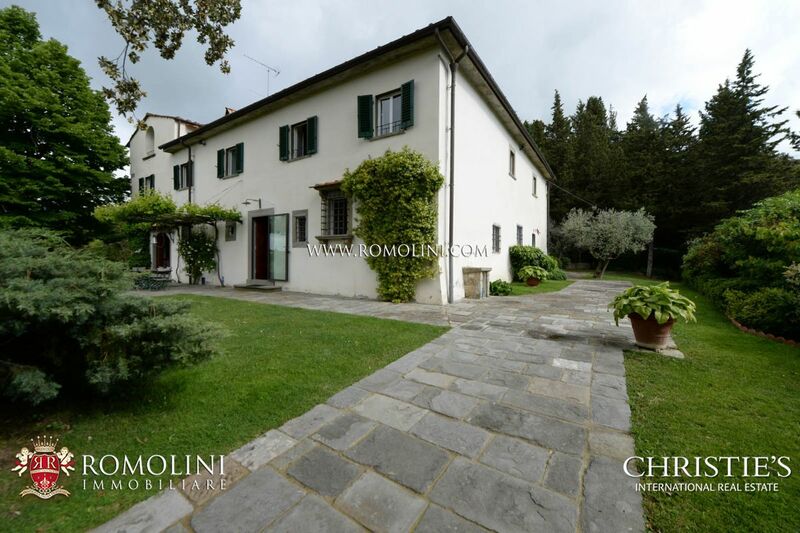 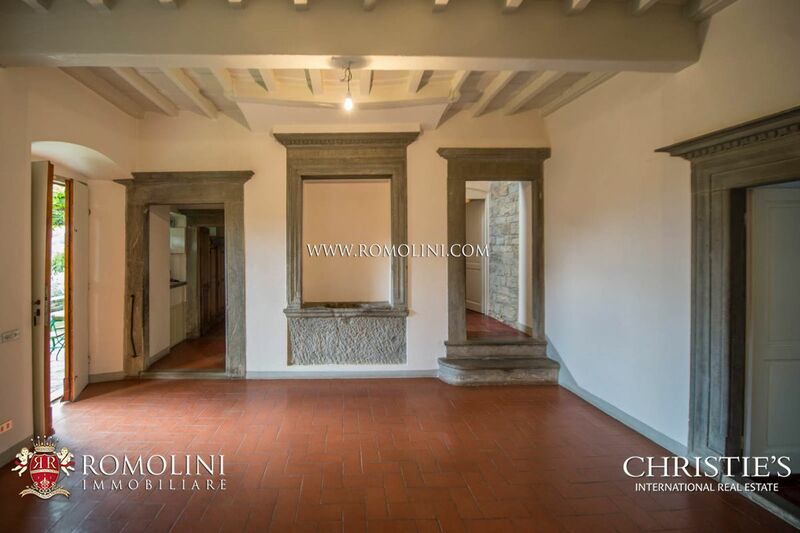 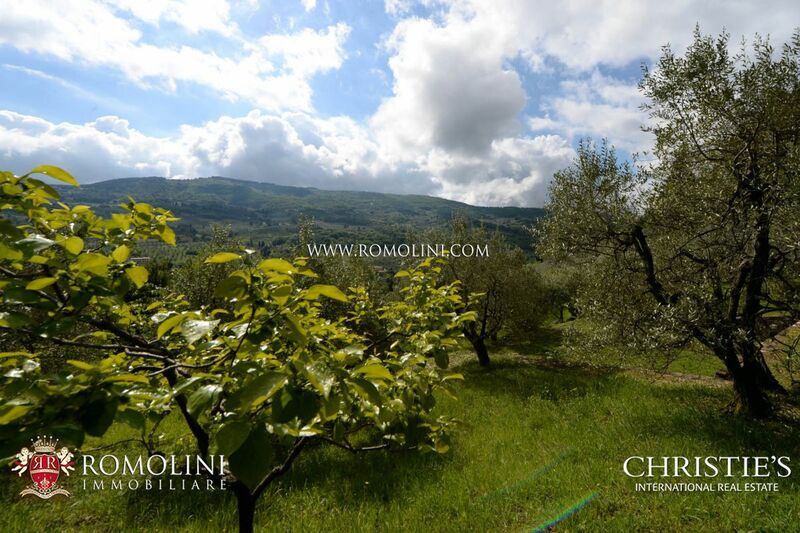 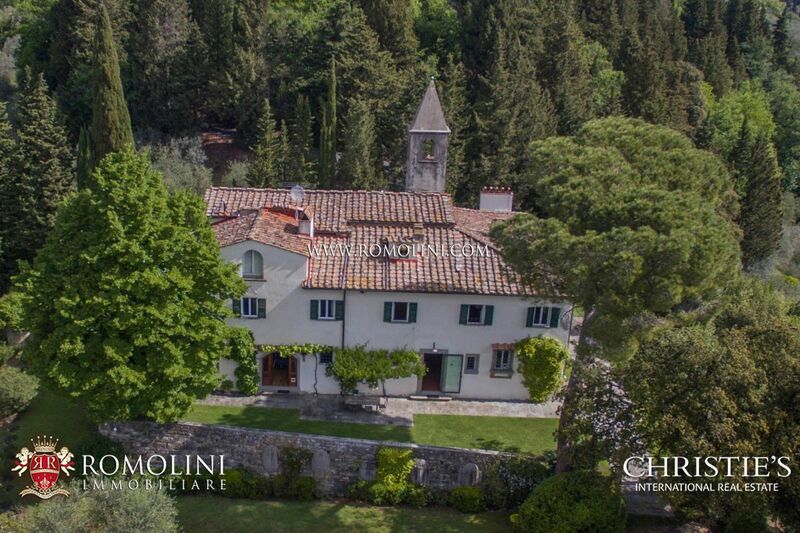 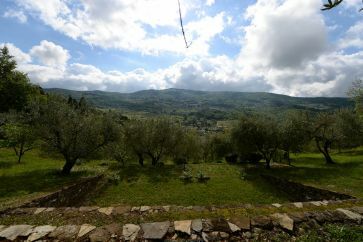 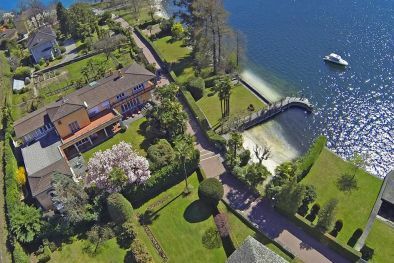 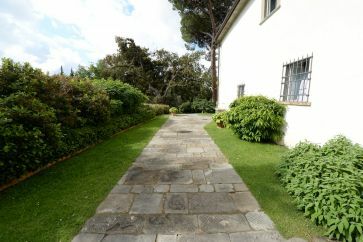 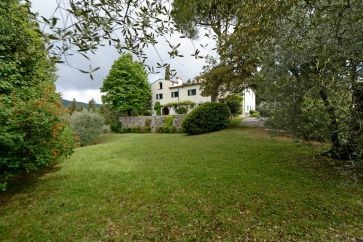 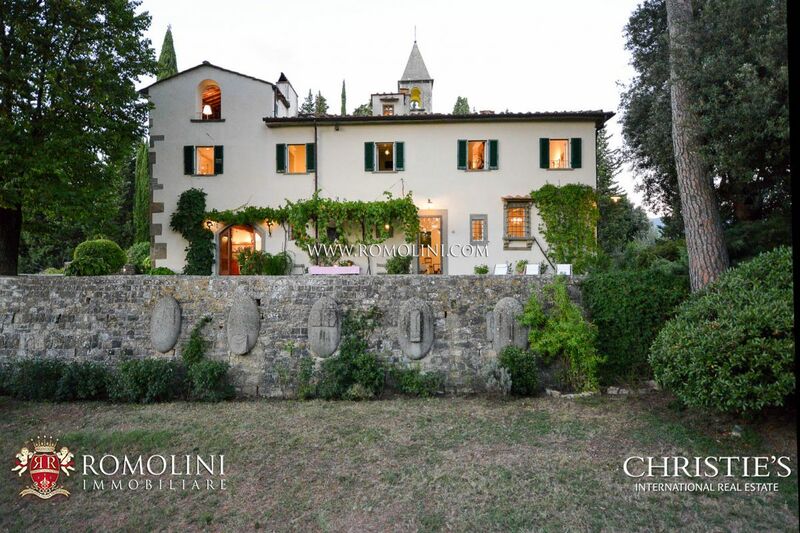 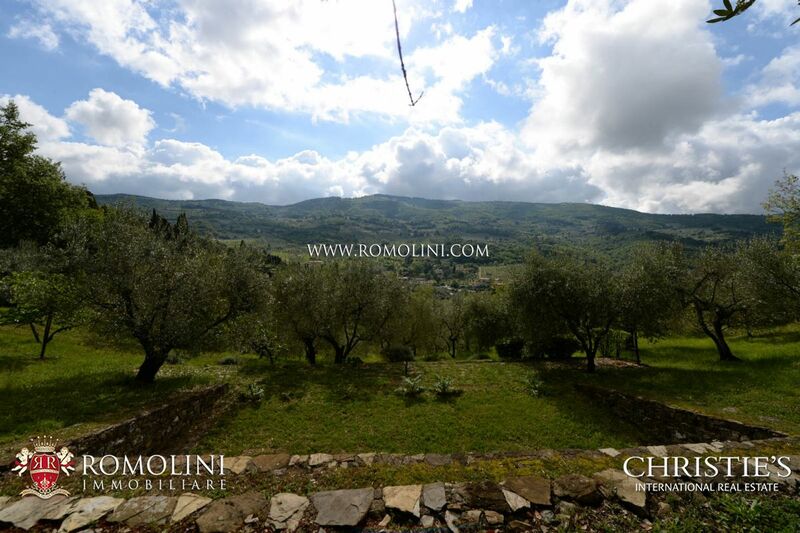 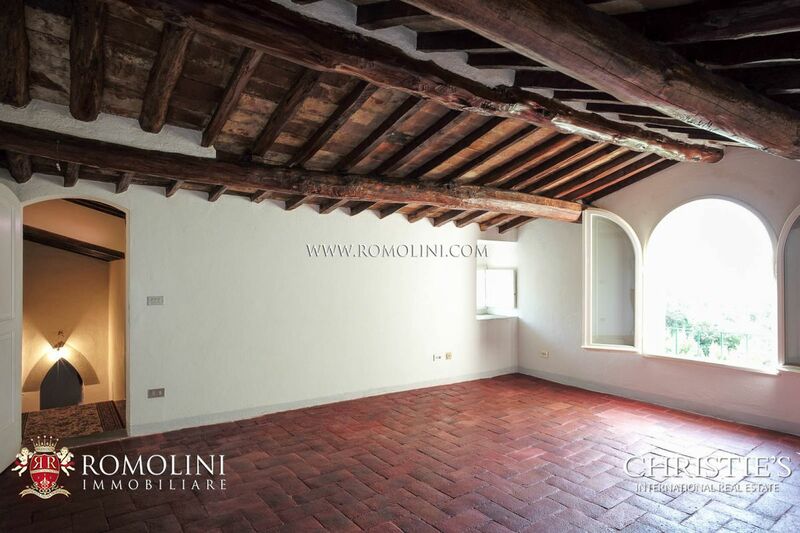 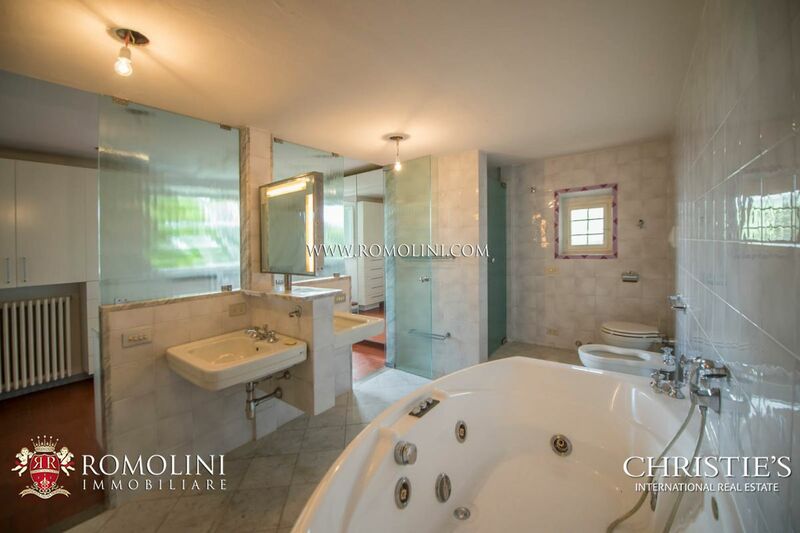 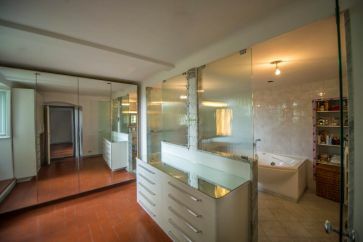 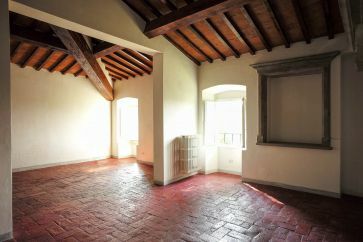 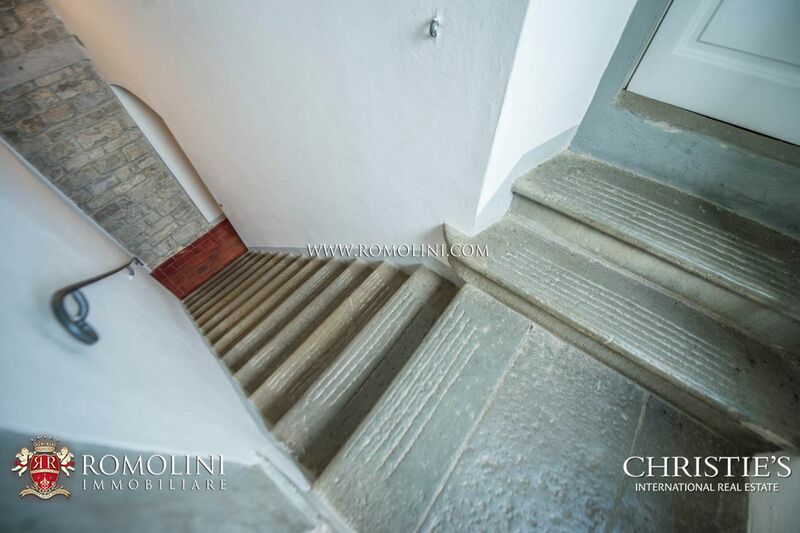 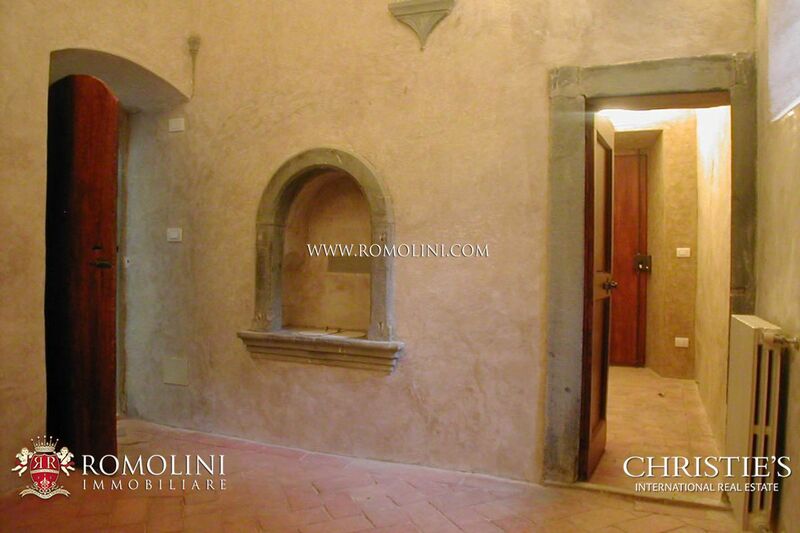 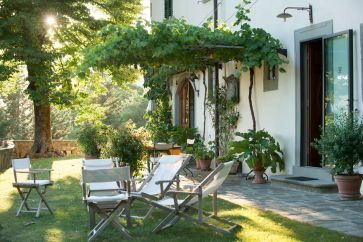 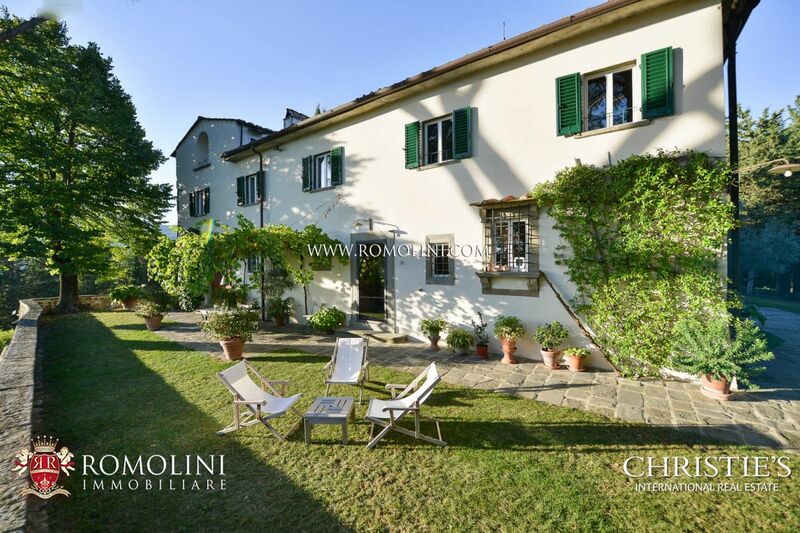 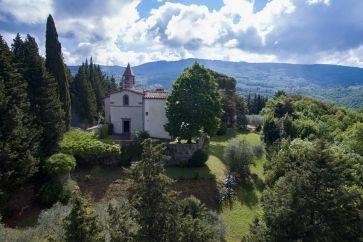 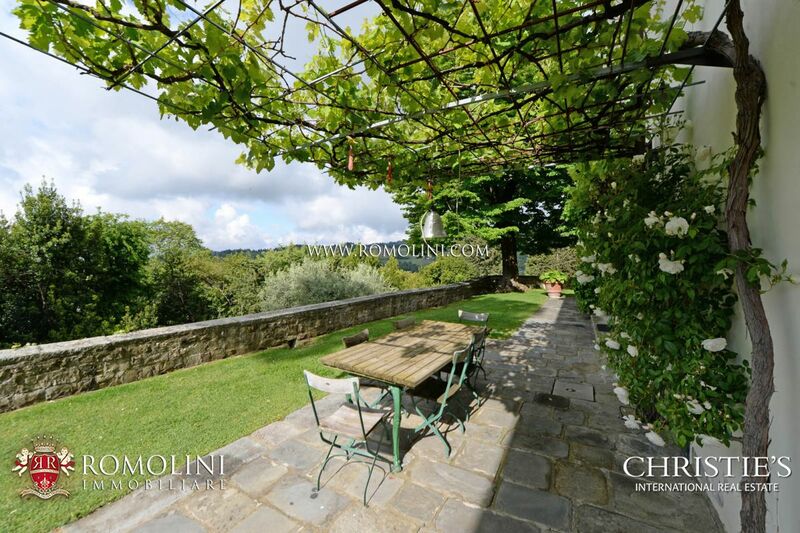 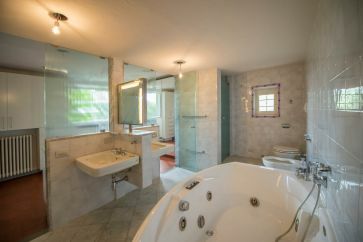 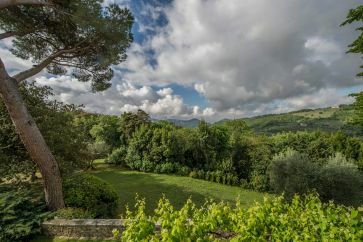 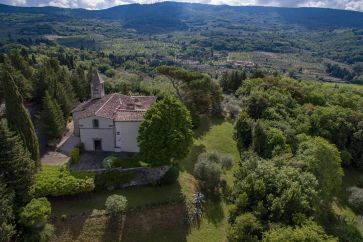 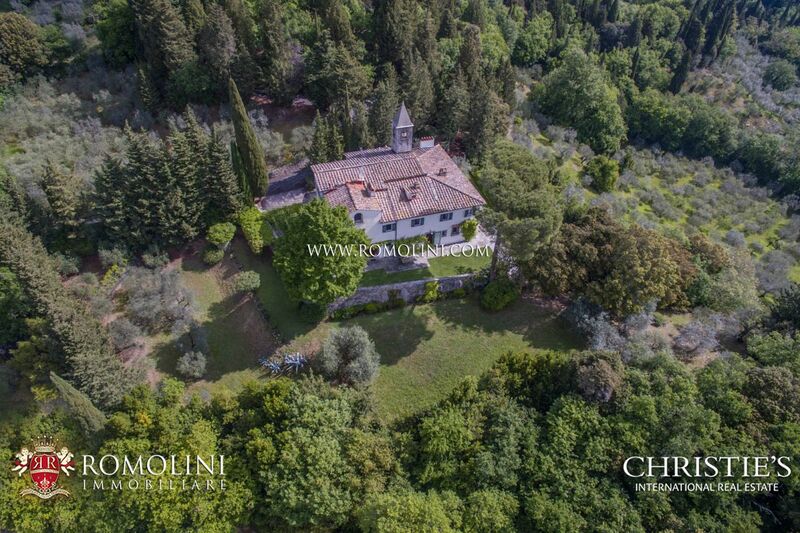 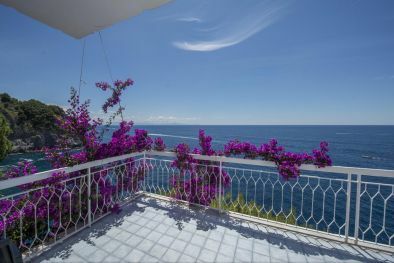 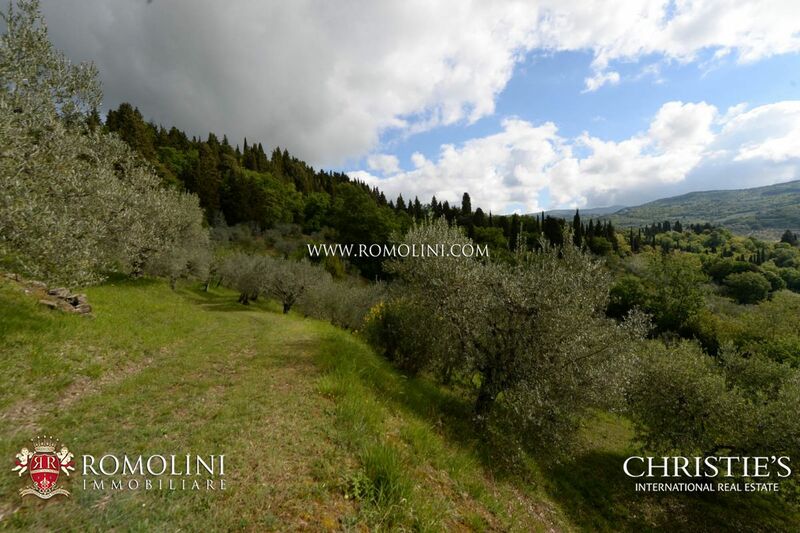 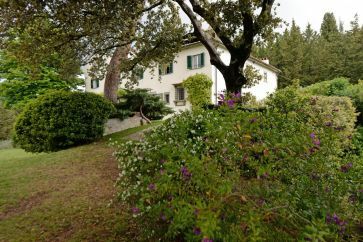 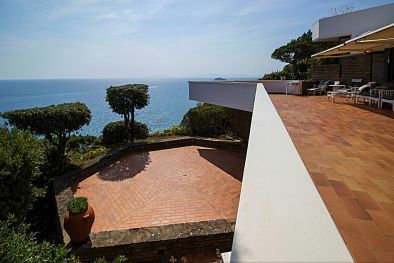 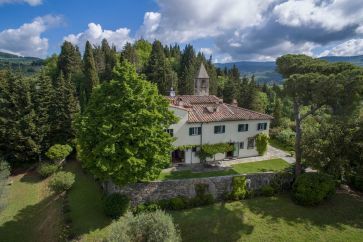 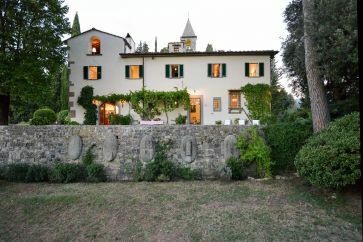 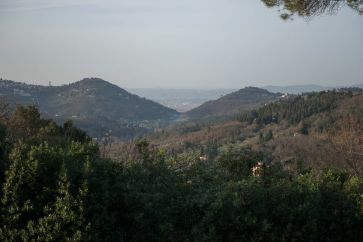 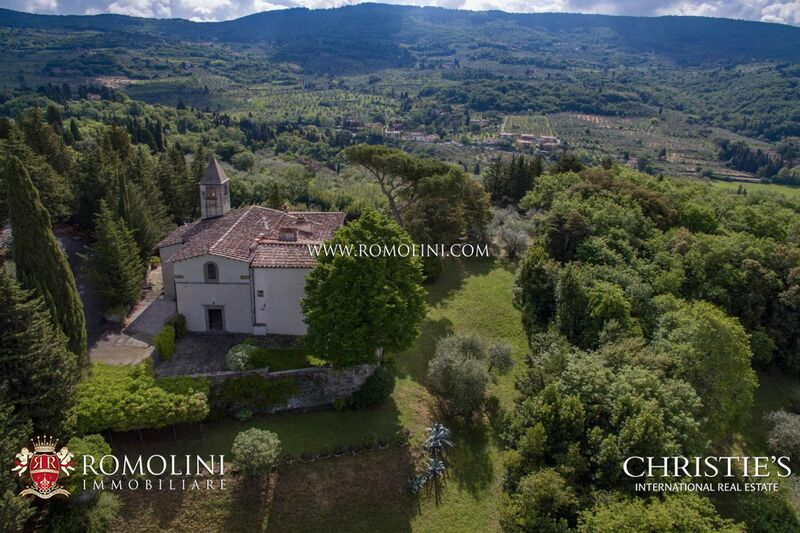 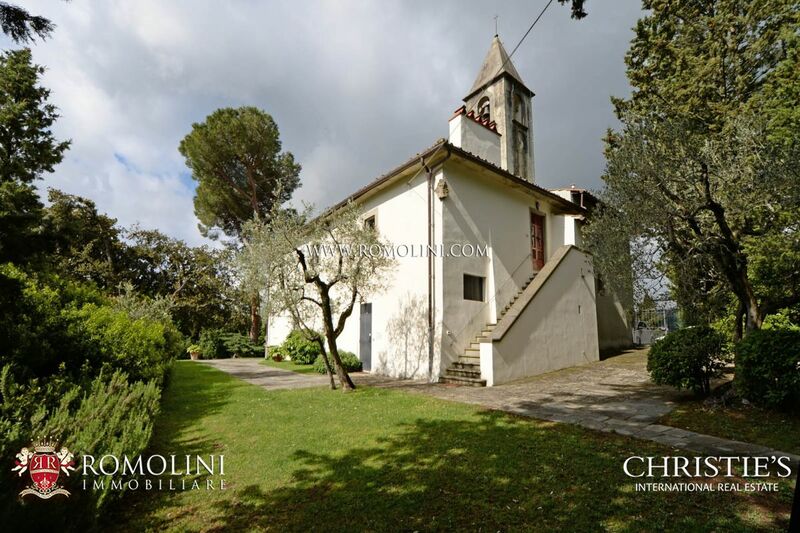 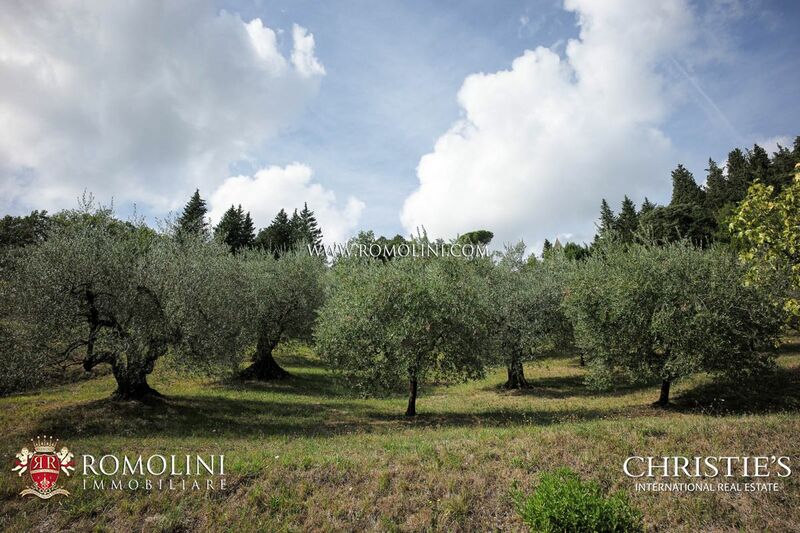 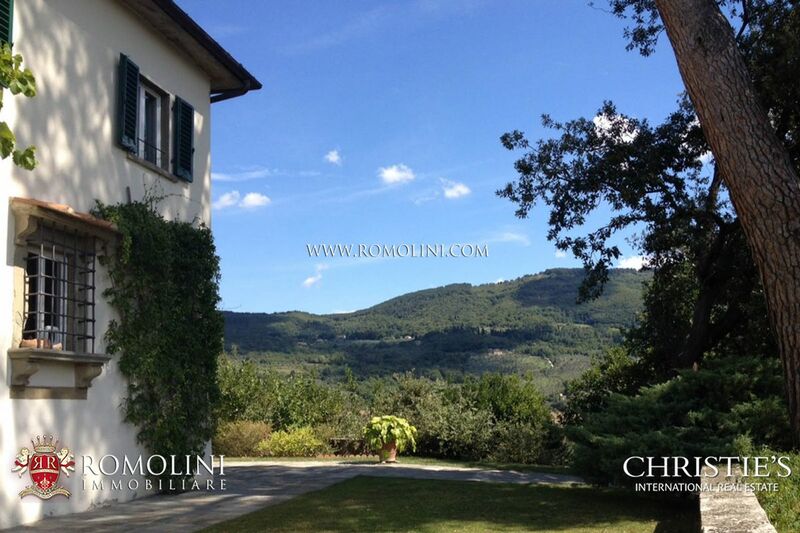 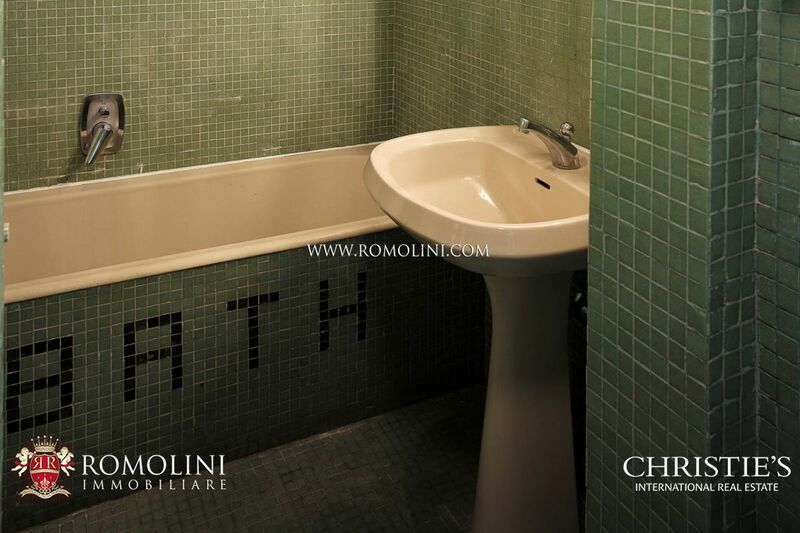 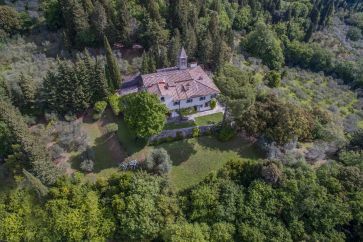 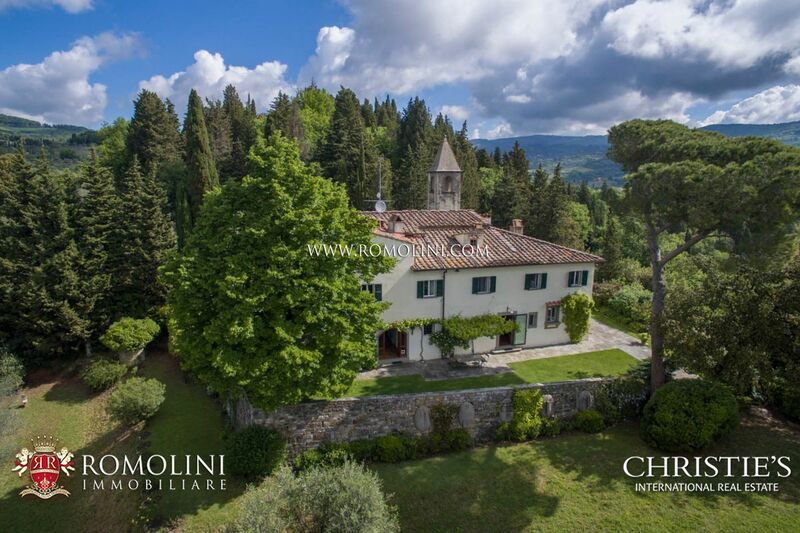 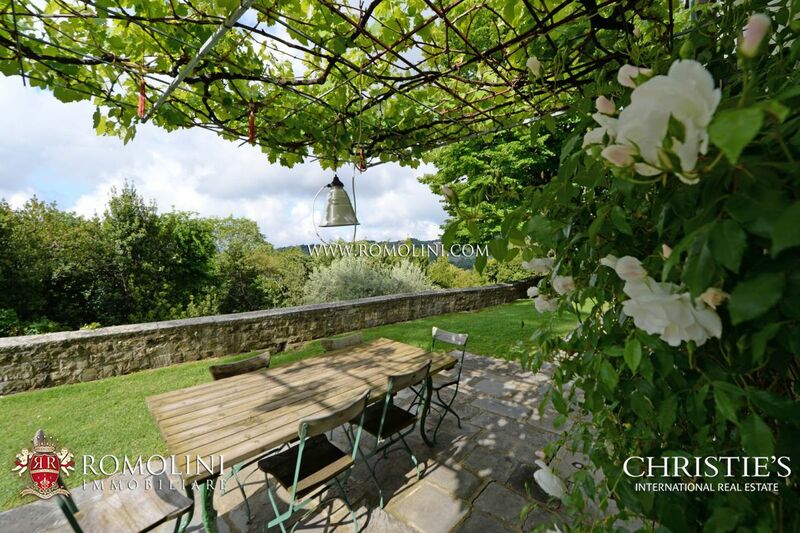 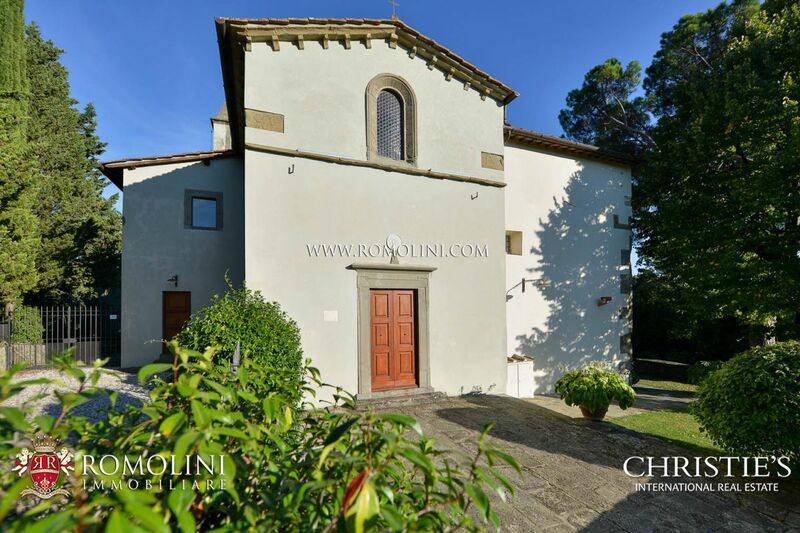 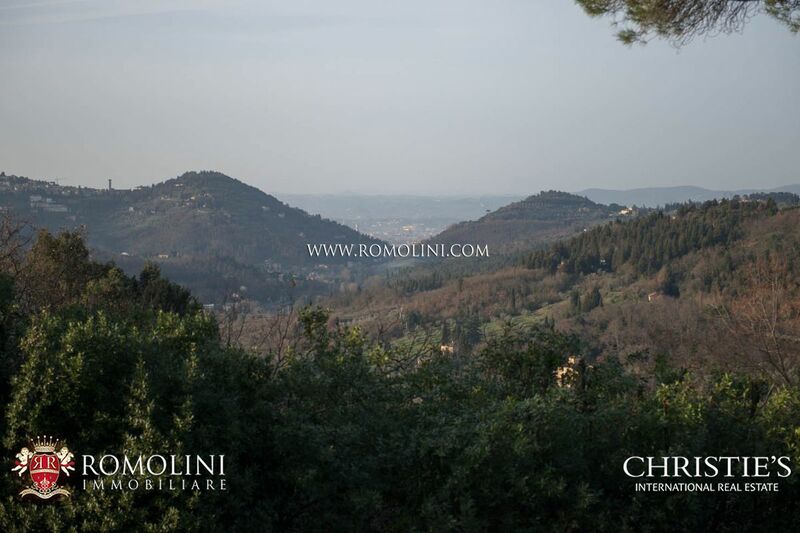 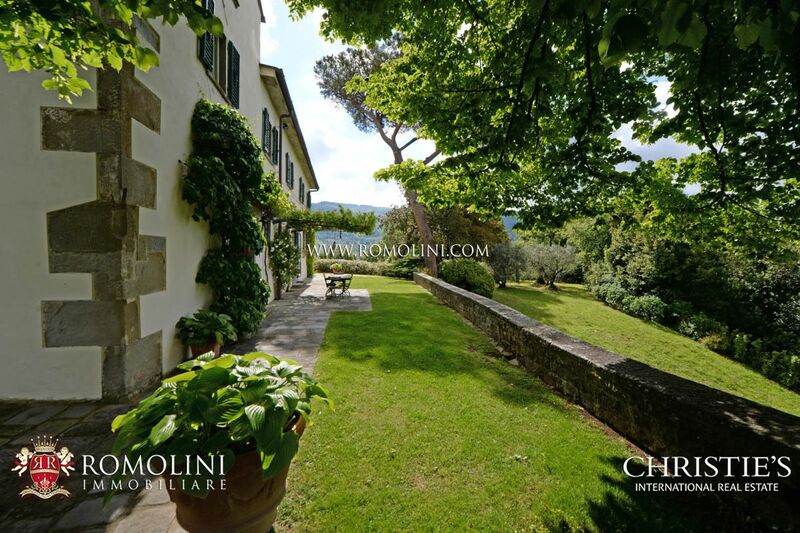 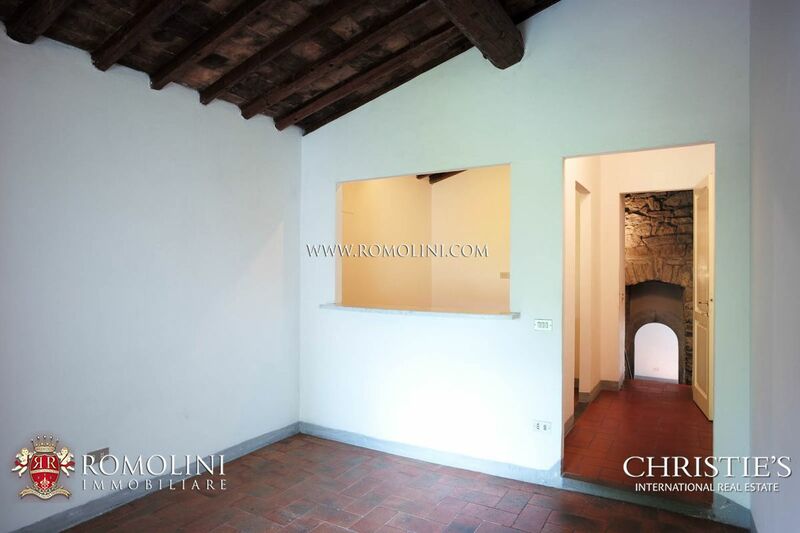 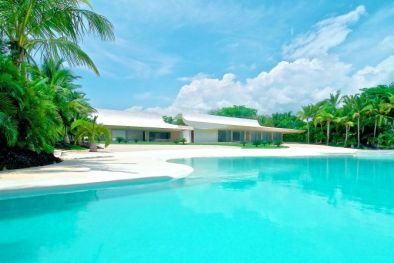 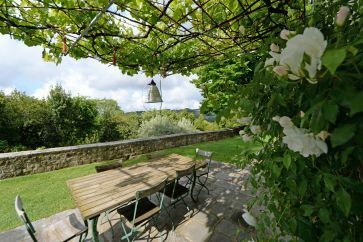 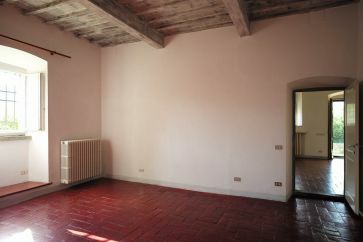 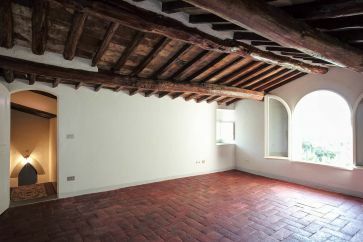 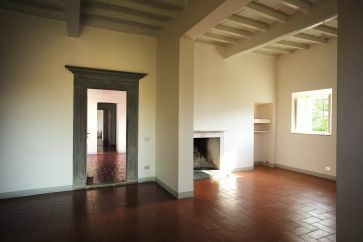 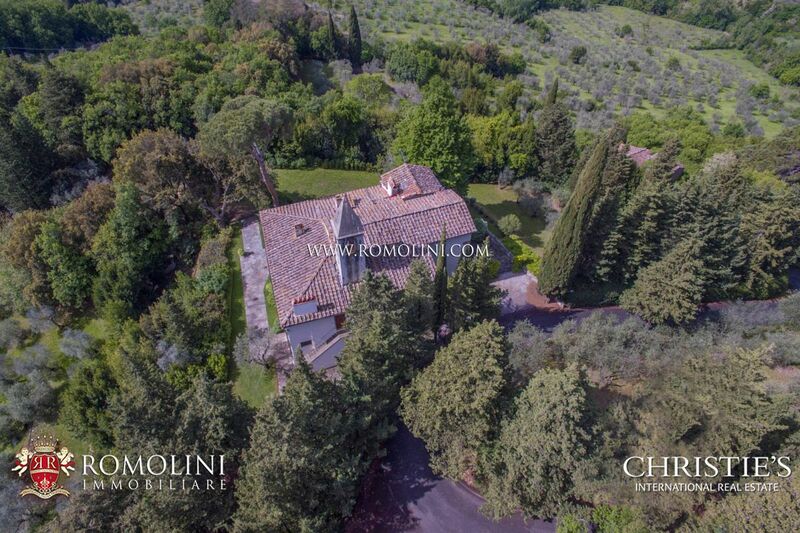 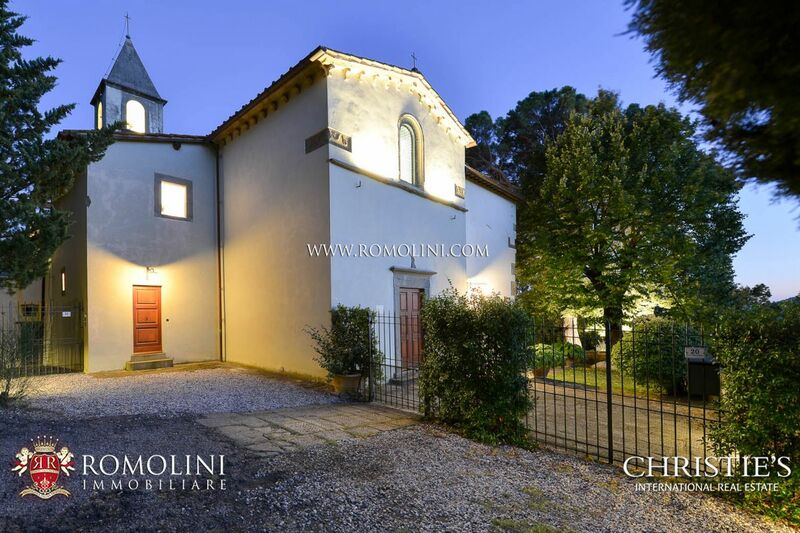 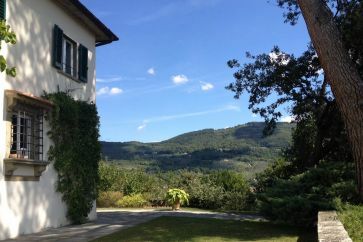 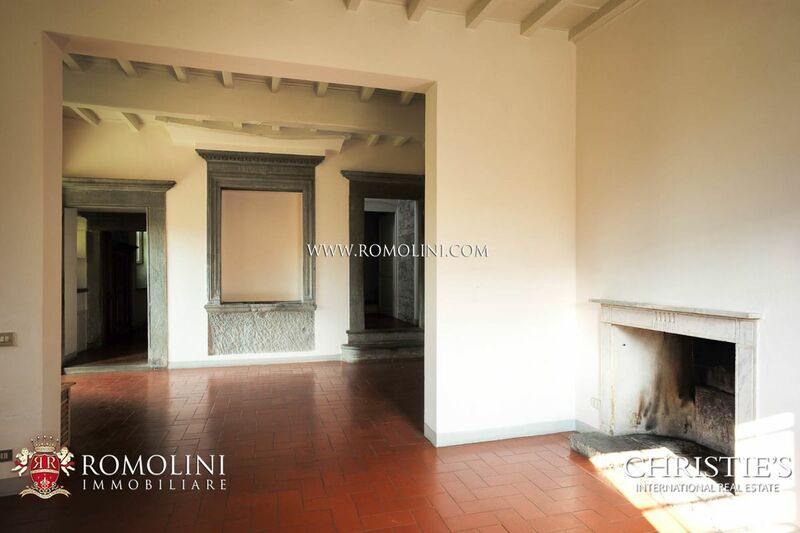 HOME PAGE > VILLA IN ITALIA > TOSCANA > FIESOLE > Rif. 1444 "VILLA PRESTIGIOSA IN VENDITA CON CHIESA, FIESOLE"
"VILLA PRESTIGIOSA IN VENDITA CON CHIESA, FIESOLE"
Rif. 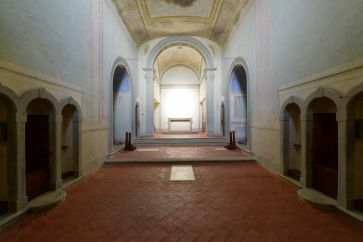 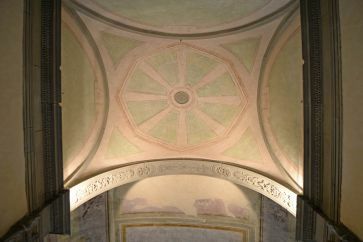 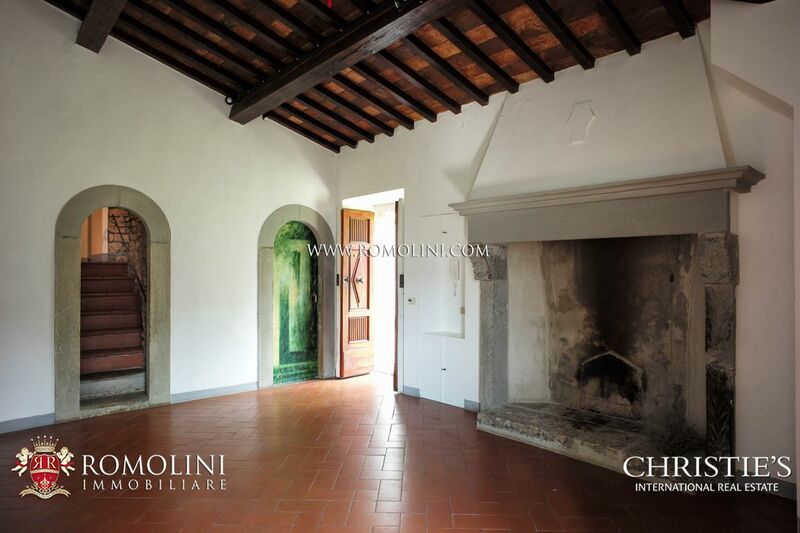 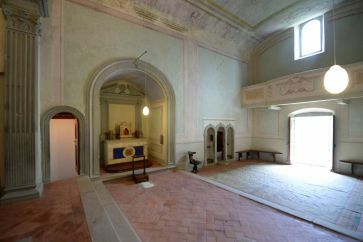 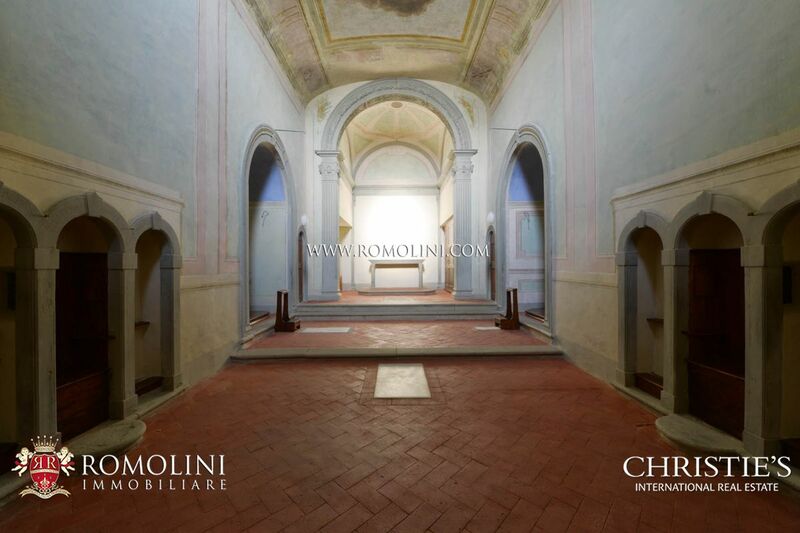 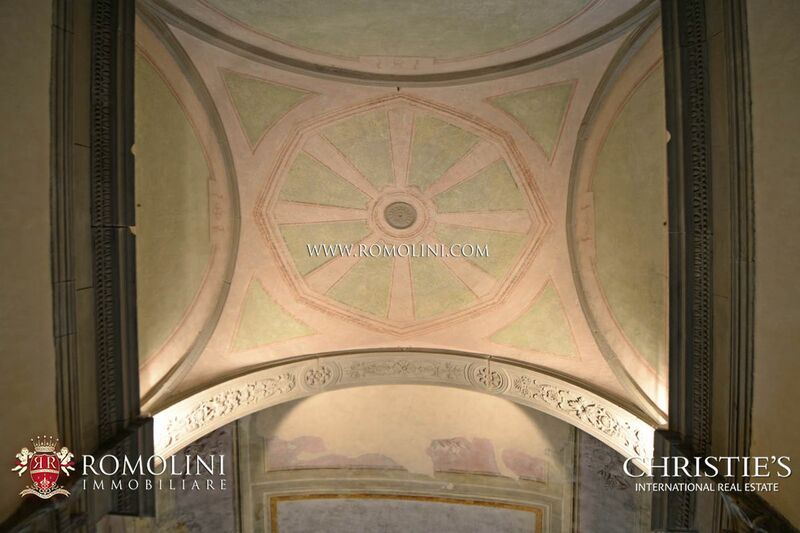 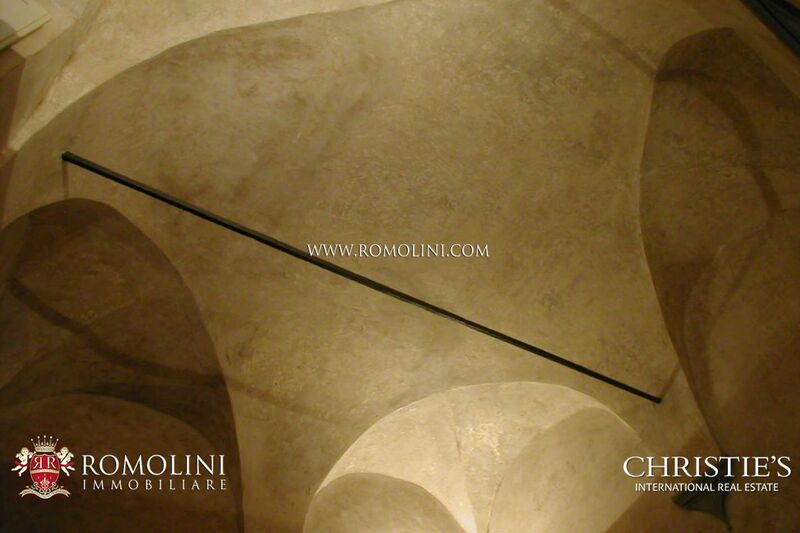 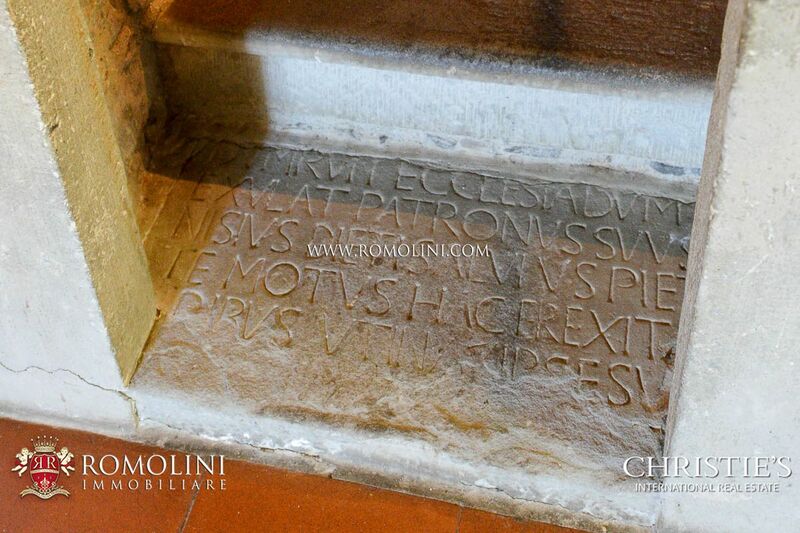 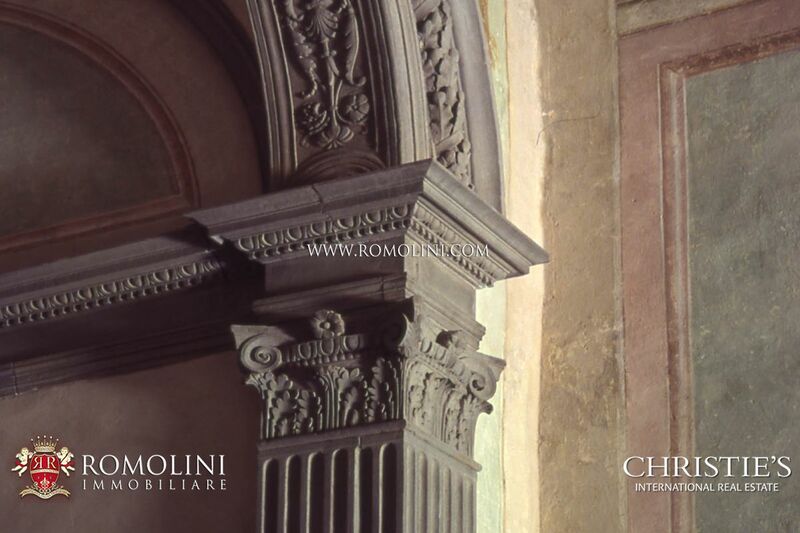 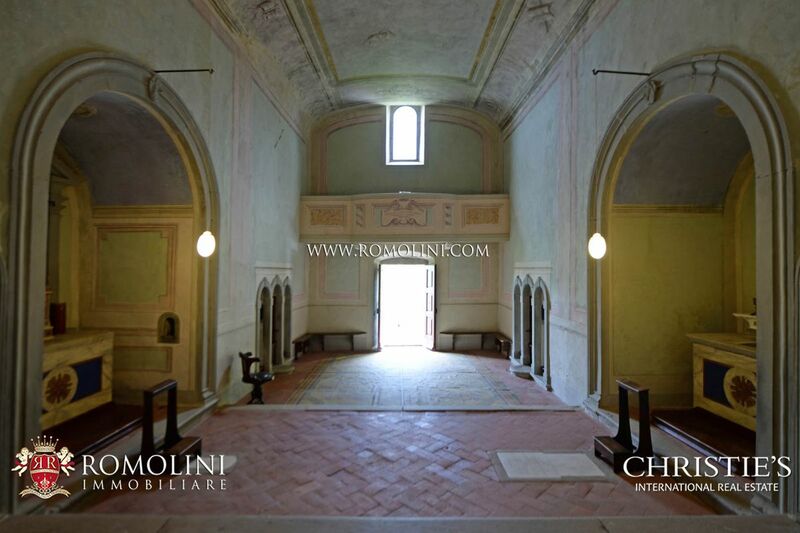 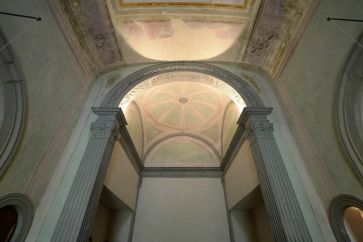 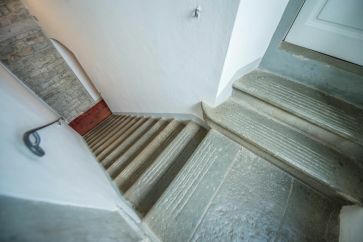 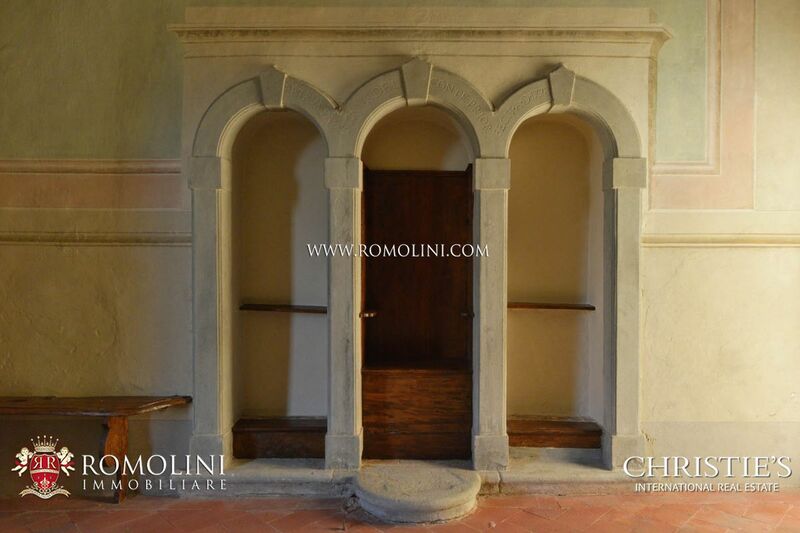 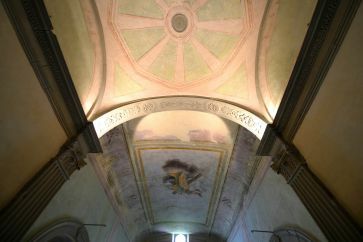 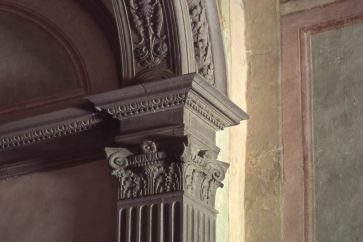 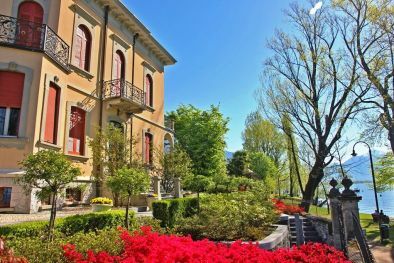 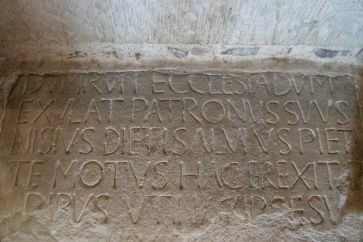 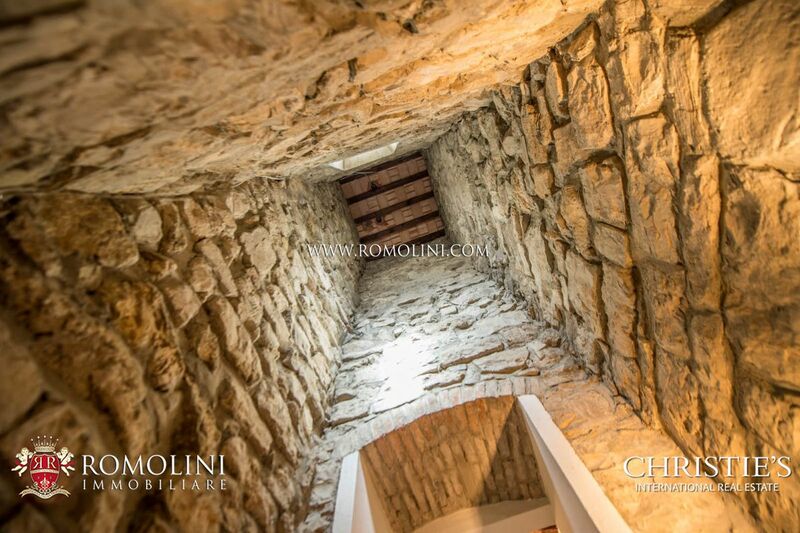 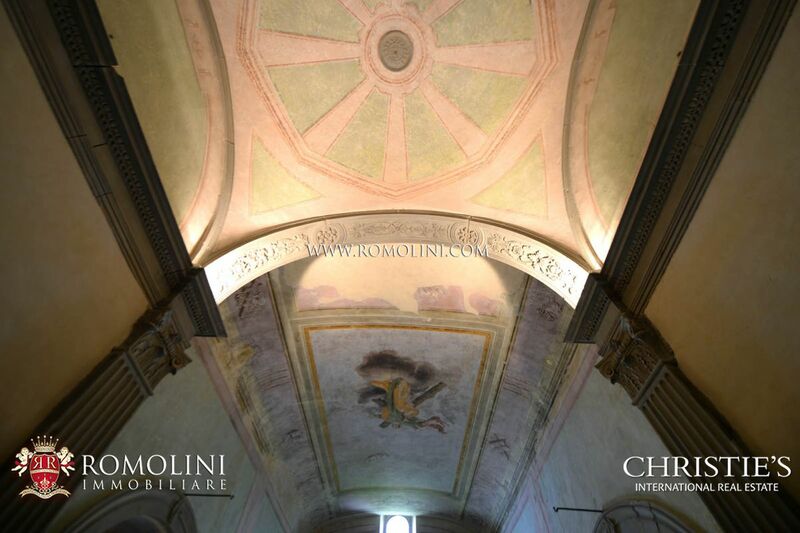 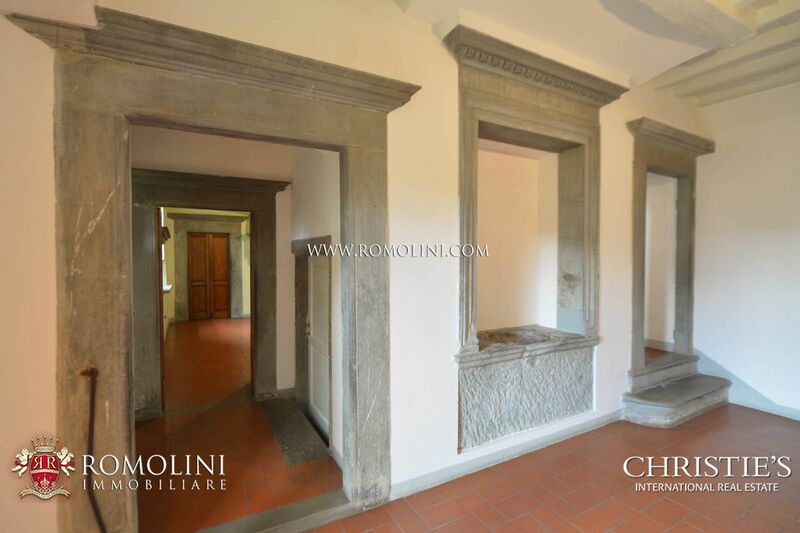 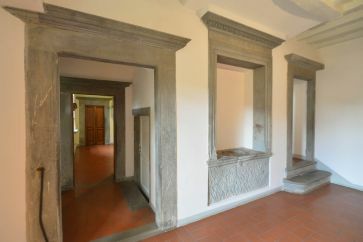 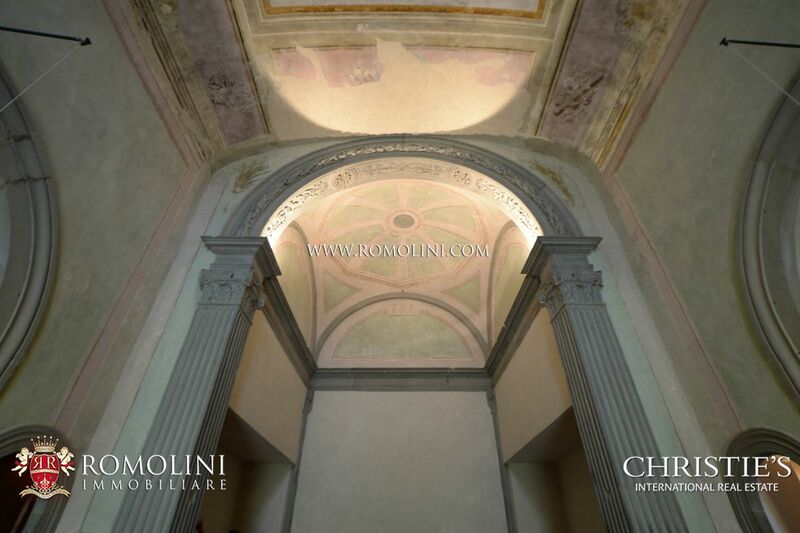 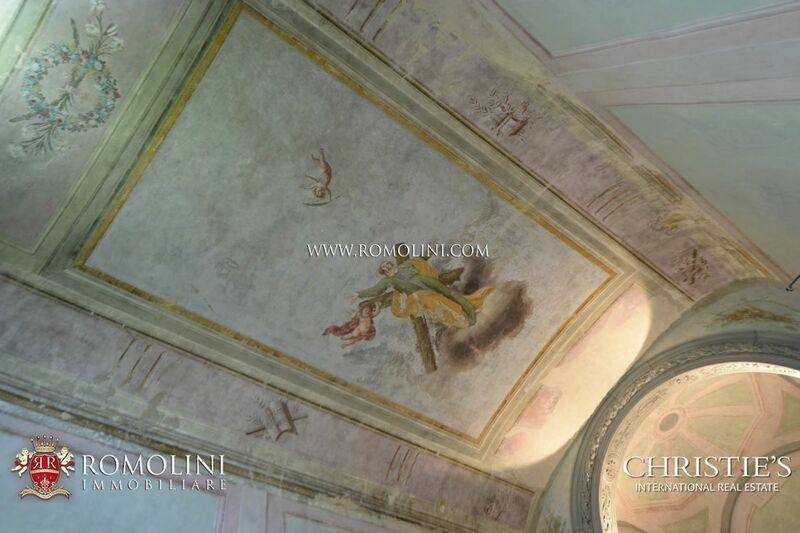 1444 "VILLA RINASCIMENTALE FIESOLE"